Why is Shibuya called Shibuya? | JAPAN THIS! Why is Shibuya called Shibuya? On the surface, this one is a total freaking mystery. The 2 characters used today are 渋 shibu (this character has many nuances that range from “astringent” to “refined” to “distasteful” to “diarrhea”) and 谷 ya/tani (valley). Unlike Hibiya, which also uses the kanji 谷 ya (valley), Shibuya is an actual valley. It borders Daikanyama (Daikan Mountain). The name Shibuya is also a family name. Shibuya Crossing at night. Shopping, eating, drinking and whoring. In that order. The website for the Shibuya Ward Office lists 4 possible theories… of varying quality. I have to admit that when I read them I thought they were all hokey as hell. The first three seemed plausible, but the fourth sounded cheesy. ☆ In the past, there was a small hamlet here called 塩谷ノ里 Shioya no Sato (Salt Valley Hamlet) or 潮谷ノ里 Shioya no Sato (Salt Water Valley Hamlet). Over time, the pronunciation of 塩谷 Shioya became corrupted to Shibuya and the characters were changed to 渋谷 to reflect the change in pronunciation. The corroborating evidence for this theory is archaeological It appears that at one time, there was an inlet from Tōkyō Bay that reached here. Evidence of salt water and a one-time presence of shellfish have been discovered. ☆ In the past, there was a river called 渋谷川 Shibuya-gawa Shibuya River that passed through here. Now the river is dried up, but the name remains. (It sounds plausible, but hard to prove. What’s more, today there is a modern river here called the Shibuya River… so… what gives?). ☆ In the Heian Period, a feudal lord stopped an attacker who broke into the Imperial Palace in Kyōto. 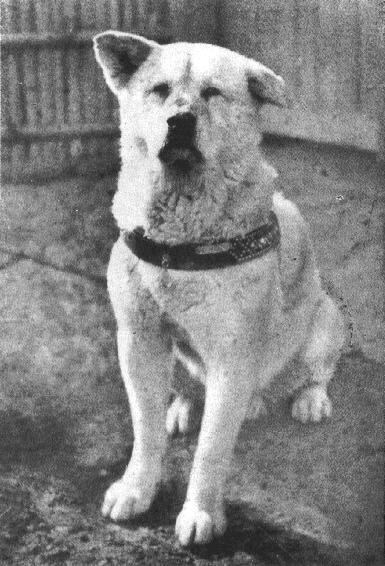 In appreciation of his bravery, the surname Shibuya was bestowed up him and his family. 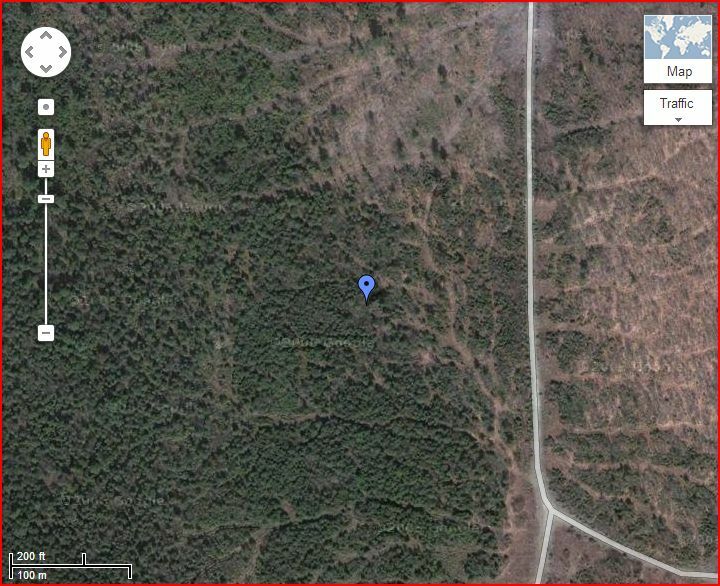 The family had a residence in this area and the name stuck. (However, this area was literally East Bumfuck in the Heian Period, so why was there a noble family living in this crappy area?). The name itself is strange, too. There are two readings, Shibutani and Shibuya. Apparently Shibutani is the older of the two and appears to have originated in the Kansai region (Kyōto, Ōsaka). However, the meaning and origin of the first character is still obscure (because it has a range of meanings). Anyways, my personal pet theory was that Shibuya was named after a family, but the story about the some dude saving the emperor sounded really cheesy. 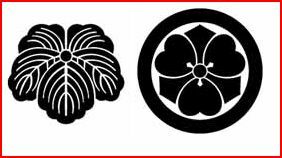 Family crests for the 2 main branches of the Shibuya Clan. But then I poked around a little more and discovered that in the 11th century, there was indeed a noble family by the name of Shibuya living here. The most famous dude in the family was a late Heian Period general named Kawasaki Motoie (whose name is actually connected with Kawasaki in Kanagawa Prefecture). Kawasaki Shigeie, son of Motoie, did indeed repel intruders from the Imperial Palace in Kyōto. And the family was indeed granted the name 渋谷 Shibuya. There are no pictures of Shibuya Shigeie, but this is a typical samurai from the late Heian Era. You get the idea. The Shibuya Clan built a castle in this area called – wait for it – 渋谷城 Shibuya-jō Shibuya Castle. The castle is gone today. But a shrine to the Japanese god of war that existed on the castle grounds is still there. And there is apparently a rock from the original castle that you can see today (wow!). Here is a website about the castle and shrine (it’s Japanese only, but you can see pictures). Here’s another website about the shrine (English translation). The shrine is called 金王八幡宮 Kon’nō Hachimangū. Under the protection of the Shibuya Clan, the hamlet of Shibuya 渋谷郷 Shibuya-gō grew a little bit, but it’s doubtful the castle survived the Sengoku Period (15th-17th centuries). By the mid-Edo Period, the hamlet had no castle and had been divided 3 areas: 上渋谷村 Kamishibuya Upper Shibuya, 中渋谷村 Nakashibuya Middle Shibuya,下渋谷村 Shimoshibuya Lower Shibuya. 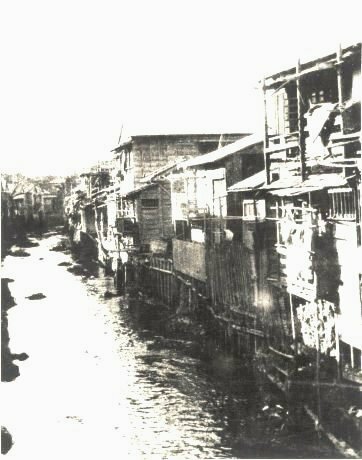 Here’s a view of the Shibuya River from the platform of Shibuya Station in 1921. As stated before, In the Edo Period, Shibuya was East Bumfuck. Nothing of note happened until the Yamanote Line was built in the late 1800’s. Around that time it became famous as an entertainment district (eating, drinking, whoring, etc…). 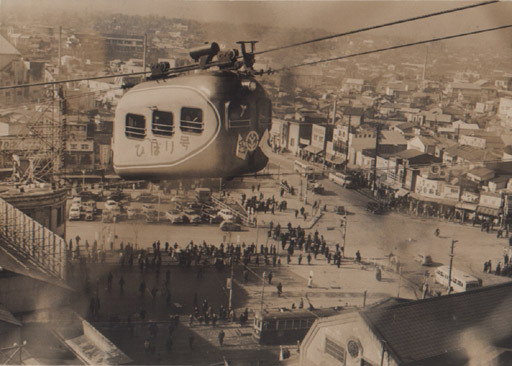 Shibuya was apparently so unimportant, in fact, that the Japanese Wikipedia page of Shibuya doesn’t even start until the 1930’s. There was a parade ground where Yoyogi Park now stands. In 1910, the grounds were used for the test flight of the first Japanese powered aircraft. 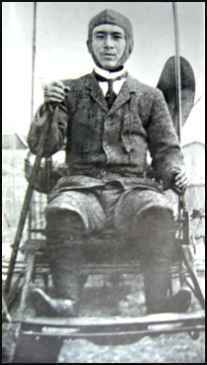 Tokugawa Yoshitoshi, first Japanese dude to fly a plane. Oh, and in the 1920’s there was that whole thing with the dog. In the 1950’s there was a gondola that went over the station front area. A freaking gondola!!! In the 80’s Shibuya started to become a fashion center. By the 90’s, Shibuya boasted a vibrant club scene and nightlife and gave rise to the ギャル gal fashion phenomenon (including its current incarnation). 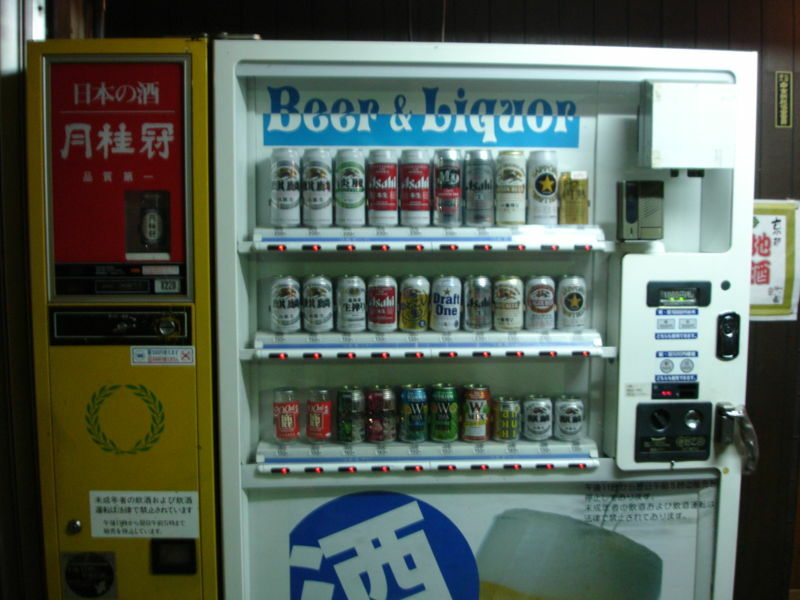 When I first visited Japan in 2003, there were beer vending machines all over Shibuya. Unfortunately now there aren’t. I miss the beer vending machines in Shibuya and Daikanyama. Alright… so let’s re-cap. 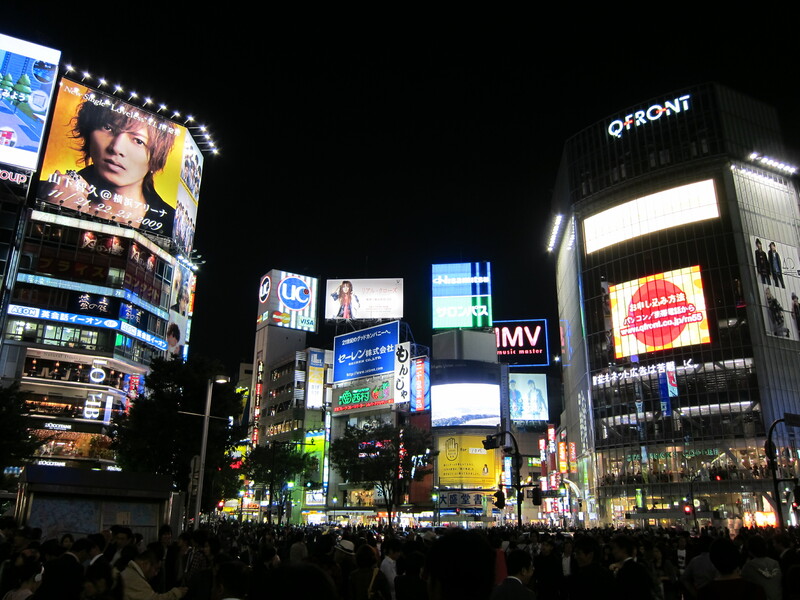 There are 4 major explanations of where the place name Shibuya came from. Only one of them makes sense, even if on the surface it’s an unbelievable story. 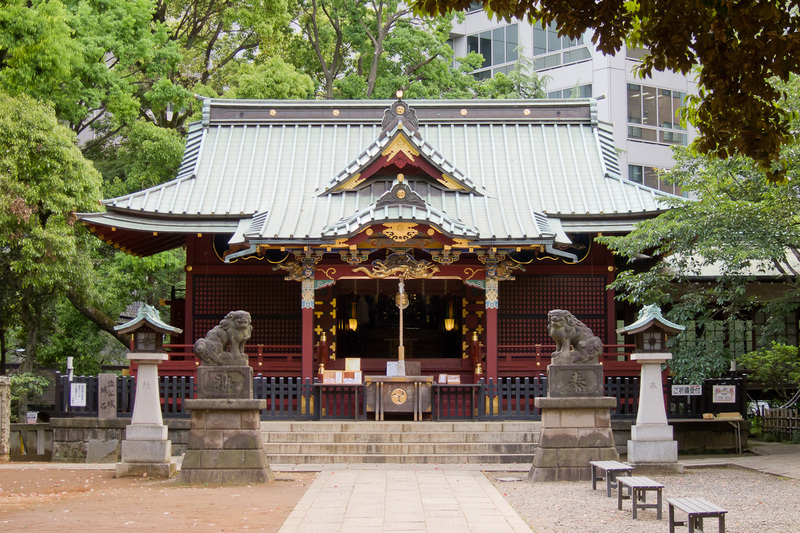 Shibuya is named after the Shibuya Clan and Shibuya Ward is still home to the Kon’nō Hachimangū Shrine built on the former site of Shibuya Castle to prove it. Shibuya sounds more like ‘Sibuya’ which is a Zulu word for when ‘we come back’ and to me is it so fascinating that a train station where people go and come back is named Shibuya in Japanese. And according the Hashiko story the dog was waiting for its owner to come back for ten years in Shibuya. I’d should verify with you here. Which is not something I often do! I get pleasure from studying a submit that will make folks think. Additionally, thanks for allowing me to remark!